It’s taken a while to get this done, but it’s going to be worth the wait: the audiobook version of Action Figures – Issue One: Secret Origins has finished recording! I’m spending the week reviewing the files and Tricia is prepping some new(ish) cover art, and hopefully I will have a release date for everyone very soon! Well Behaved Women: Not much to report here. It was a slow week due to my faire commitments, but I hope to get back into the project this week. The Adventures of Strongarm & Lightfoot – Blades of Glory: In the editing phase. 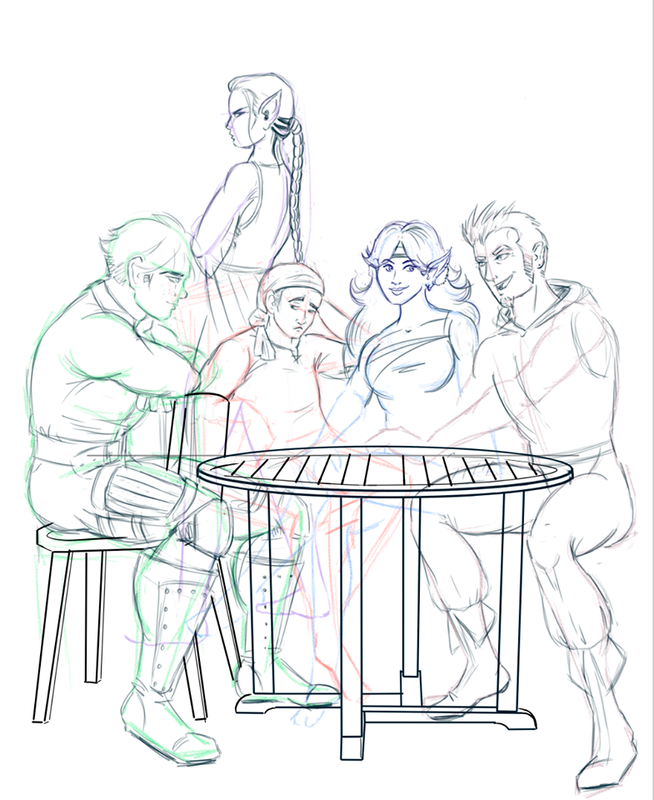 The cover art is coming along nicely, as you can see from this work-in-progress shot. Action Figures – Issue One: Secret Origins: Finished, in final approval process. 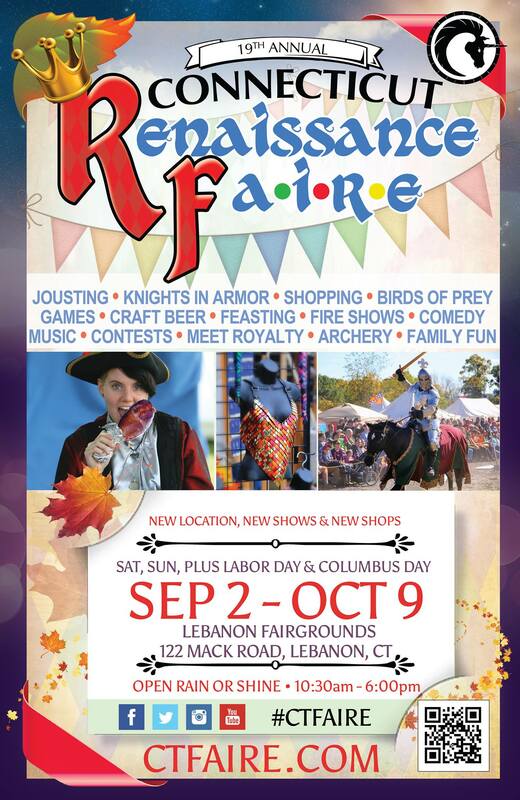 Saturday, September 16: The Connecticut Renaissance Faire at the Lebanon Fairgrounds, Lebanon, CT. The website has its event page up, so go check out some of the other authors who will be there this fall. Bonus reason to be there this Saturday: my friend J.M. Aucoin will be returning to sell copies of his swashbuckling historical adventures! Can’t get enough of the good stuff? Remember that I have a weekly newsletter that features some of the stuff you see posted here plus new, newsletter-exclusive material. Go click this link to sign up.